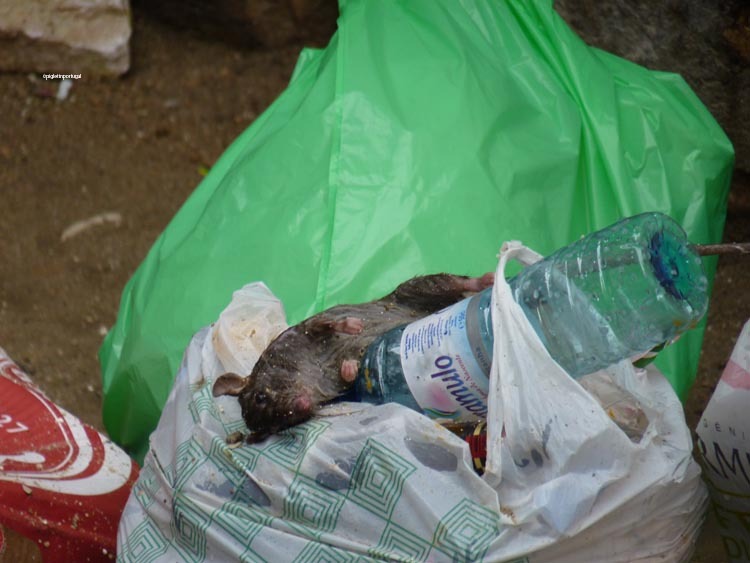 Why I ever took a photograph of a dead rat on a pile of rubbish is a mystery. This entry was posted in Wordpress Weekly Photo Challenge and tagged Photoblog, Portugal, postaday2012, rubbish in lisbon. Bookmark the permalink.